Wicker, for me, is the most perfect material. I collect wicker baskets and hampers and love piling them up around the house. My bins are wicker and my laundry baskets are wicker. I even have wicker baskets in my bathroom, although i need some bigger ones for the every growing collecting of bubble baths and bath toys that the girls have. 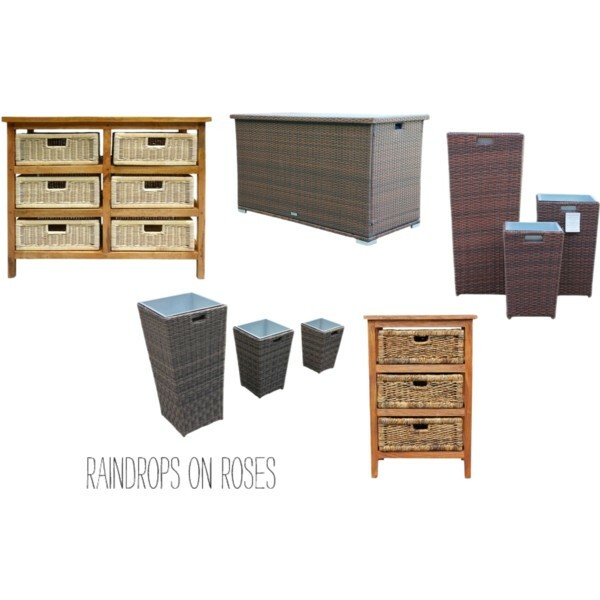 I wanted to share with you some wonderful products from Rattan Direct that sell beautiful wicker plant pots, storage furniture, parasols and lazy Susans. As i mentioned, i have a three draw wicker unit in my bathroom but i am in love with this six draw one. I love seeing these wicker units in bathrooms and it will definitely hold the girls ever growing collection of bubble baths. I have wanted an ottoman for a while to have at the bottom of the bed to hold all my baskets. My grandma had one in the hallway out side her bedroom when i was younger and i always remember opening it up in the winter to get out cosy blankets. I would love to have a wicker one and let the girls pick out blankets. It also gives me an excuse to buy more blankets! When it comes to my garden, i have a little patio section at the front of my house. I love buying plants in spring and making the front of my town house look like a cottage (one can dream that she owns a cottage!). I have wanted some wicker plant pots for the front of the house for a while to have some beautiful plants in. 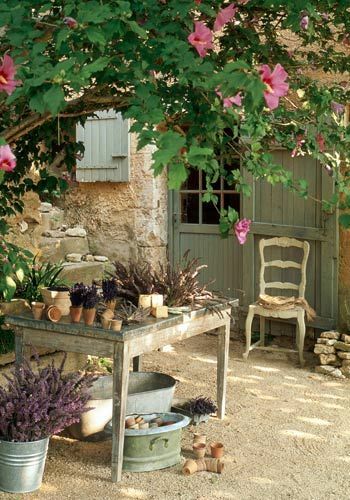 I would also love some for outside the back door in the alfresco area.